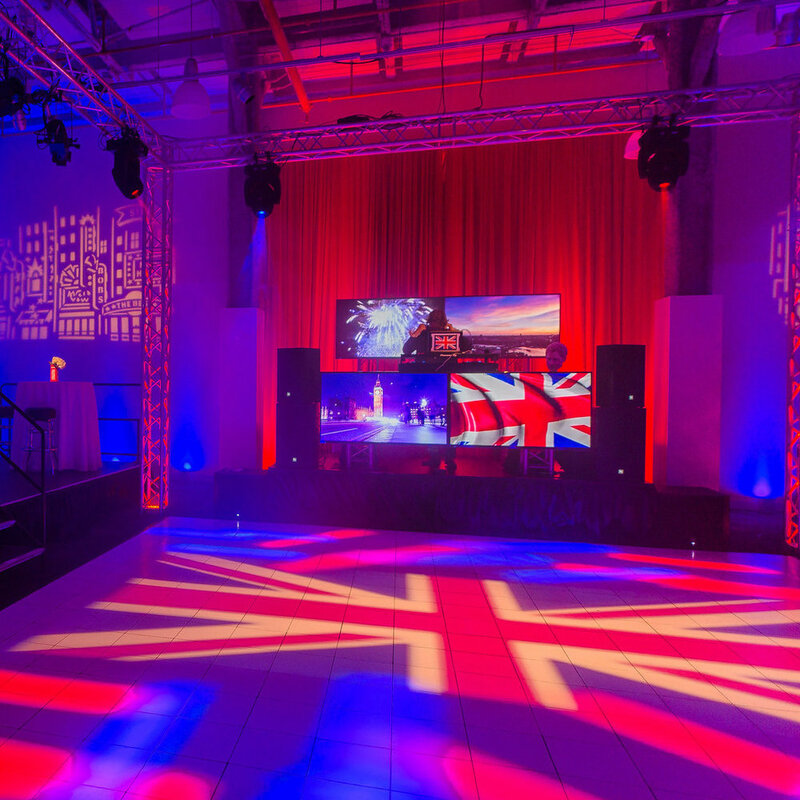 Whether it’s lighting a conference stage, transforming a ballroom or illuminating a wedding tent, Davaine Lighting is able to creatively handle your next challenge. We pride ourselves on problem solving and attention to detail. Week after week we work with our clients to ensure that their events are both visually beautiful and seamlessly executed. 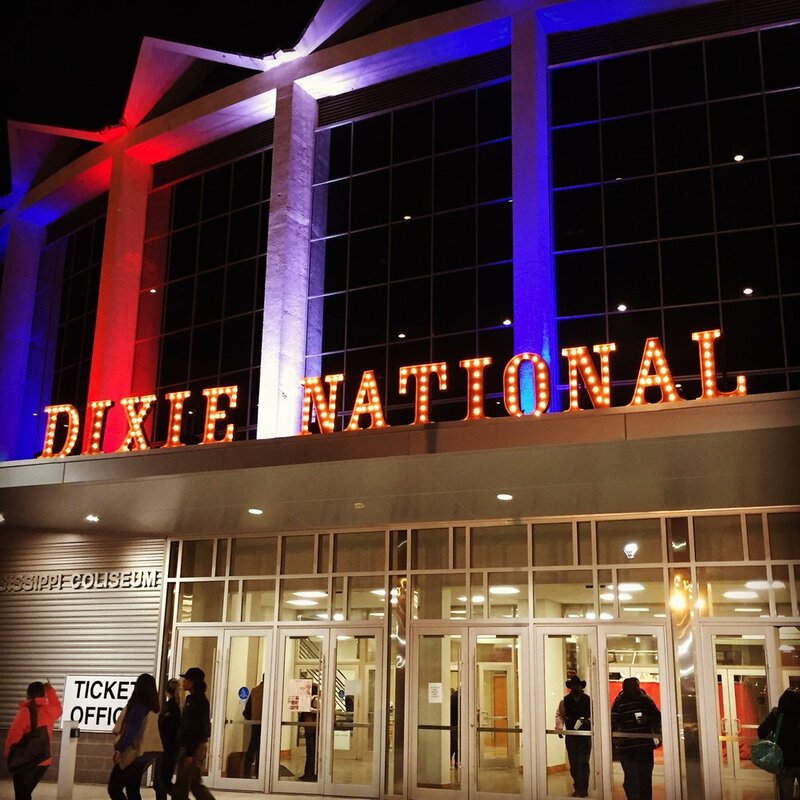 Our team of lighting specialists knows events inside and out. And our promise is that you won't find a better partner that offers the quality of work and value for your dollar that our designs provide. Davaine Lighting's dedicated staff of professionals are 100% focused on creating an exquisite ambiance for your guests. When it comes to your occasion you can count on us to deliver the final touch and WOW factor that will set your event apart from the rest! Let our team bring your vision to life. We work tirelessly with event organizers to execute one-of-a-kind experiences that communicate a message, brand or theme. With the use of lighting, digital media, video, scenery and special effects, you can trust Davaine Lighting to deliver an engaging and photogenic experience. We're excited to hear about your next challenge! Our scenic team is ready to create that special "something" unique to your next event. 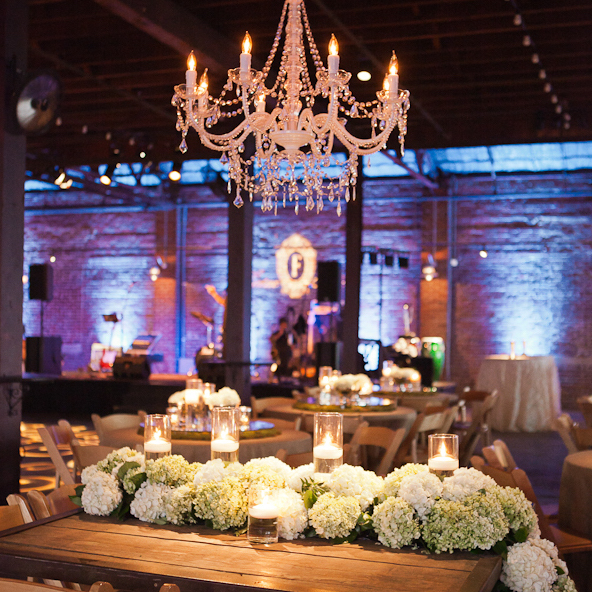 From custom chandeliers, backdrops and illuminated signage to creative LED video screens, Davaine Lighting can provide you with a special touch and photo op that will leave a lasting impression.